Tennis is a game that involves skill, dexterity, speed, and intelligence, but we can't forget that it also involves numbers. Readers see how statistics are involved in this fast-paced sport. They will learn the way the game is scored and meet the most famous players of the past and present--from Billie Jean King to Rafael Nadal. 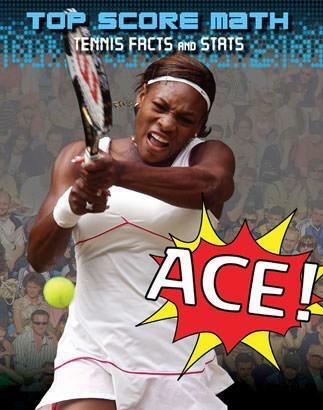 Along the way, readers discover how math plays a vital role in the world of tennis, with the help of quizzes, graphs, and pictograms.